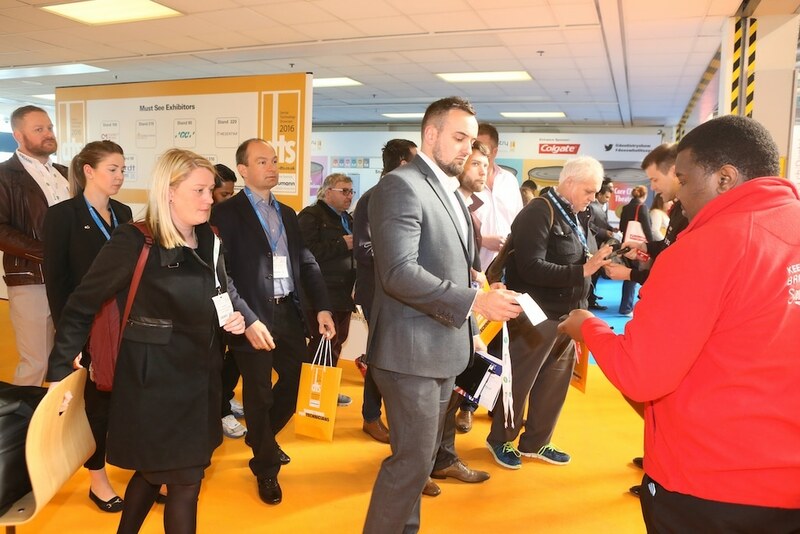 At Eurodontic, we’re gearing up for the next Dental Technology Showcase – the UK’s biggest free conference and exhibition for labs and Dental Technicians. 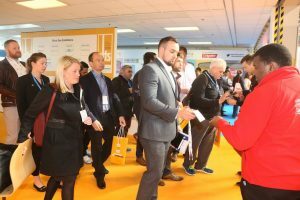 Taking place on 12-13 May at the NEC in Birmingham, this year’s show promises to be every bit as good as previous events, with a world-class speaker line-up, conference programme and a wealth of exhibitors showcasing the latest tools, techniques and products. Attendees to this free-to-attend, two-day CPD training and education conference and exhibition will be brought up to speed on the latest techniques, treatments, studies and will be able to tailor individual training paths from a comprehensive speaker line-up, hands-on training and live demonstrations. You’ll also be able to obtain 40 hours of verified CPD during the course of the event, meaning you can secure most of your annual CPD requirements in one go! You’ll find Eurodontic at Stand H01 – don’t forget to stop by and say hello!